Use one single App builder platform to create fully native Uber clone/ Lyft Clone apps and web app. Real-Time Chat - Create public chatrooms and let your users create their own private chatrooms and chat with each others. Rich messages - Send Text, Image and soon videos and audio Messages. 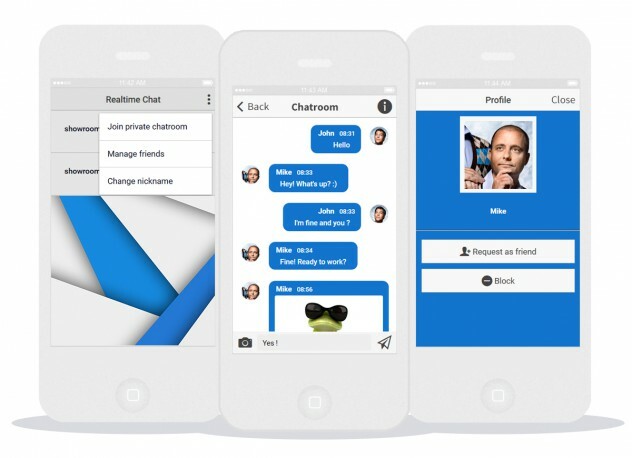 Top-notch features - Add friends for chatting, block/unblock users, instant messaging, one-to-one chat and group chat. Use one single App builder platform to create fully native WhatsApp clone apps and web app. Experience one of a kind CMS. No credit card required. Full access. No commitment. No account expiration. 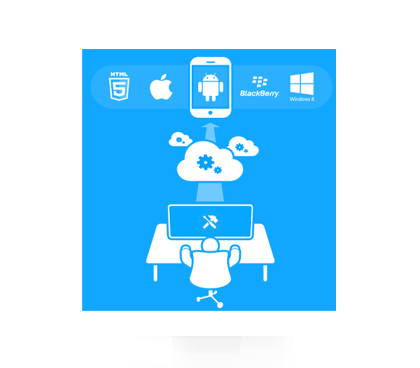 Use one single App builder platform to create fully native apps and web app. We bring the revolution to the Mobile App Development, our principles are experience, knowledge and creativity. Discover all that can offer ATNapps. 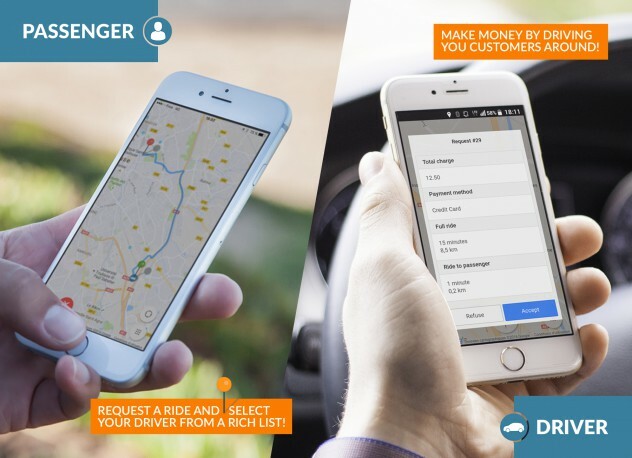 The app offers two registration processes, one for drivers and one for users. When someone registers as a driver you can accept and manage him from your editor. Once accepted a driver can be online or offline. If online, the driver is warned by a notification that a passenger has requested a ride. Passengers can book a taxi in a few seconds. They just have to open the app, enter their destination address and choose from a list of available drivers in their neighborhood. All drivers which are in the radius you have defined have to answer within the response time you have set. Once some drivers have accepted the ride, the passenger can choose from the list the most suitable driver. Give customers GPS directions to your business. Geotargeted massaging - Define a geographic area (like 300 meters around your shop) and trigger an offer or message to be sent to app users when they are nearby. Target customers in the perfect time & place to get them through your door. Supports SoundClould, iTunes, Podcasts, & more. 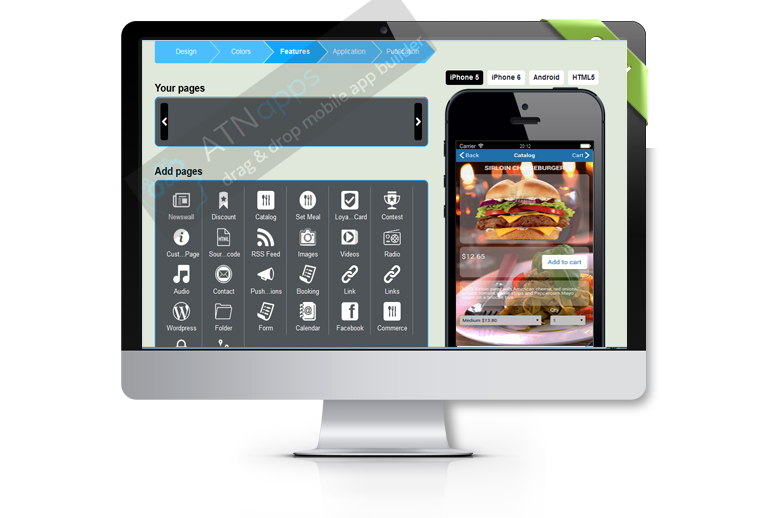 ATNapps is the new Drag & Drop do-it-yourself app builder tool with no programming skill required. The app builder let users create a stunning Android, Tablets, iPhone, and iPad applications and publish to Google play & iTunes. 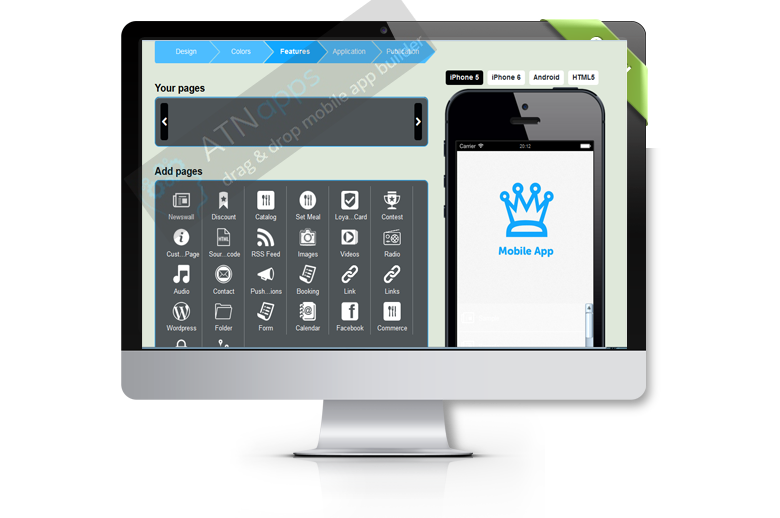 With ATNapps app builder, users don't need to install or download anything, you can just drag & drop app features to create & publish your mobile app online. 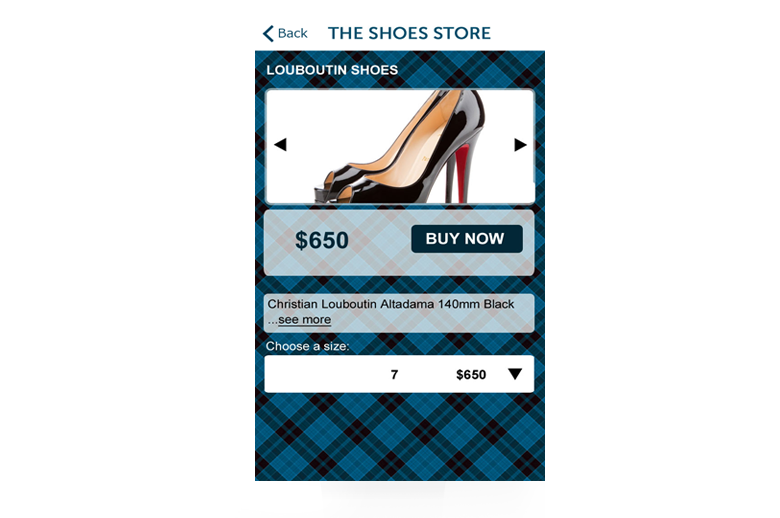 Once the App is published, you will receive a native Android, Tablet, iPhone, iPad, Windows Phone, Blackberry as well as HTML5 based hybrid app. Discover our projects and the rigorous process of Mobile App creation. Our principles are creativity, design, experience and knowledge. We are backed by 10 years of software development. How to be sure the app is accepted by Apple? How the app is updated?